As the broadcast world prepares to converge on Las Vegas for the annual National Association of Broadcasters (NAB) Show, we look ahead at some of the exhibitor booths to visit and technology to check out. All week, NewscastStudio will be at the show, providing recaps from some of the top announcements and looking for the most unique technology creative services professionals will care about in the year ahead. 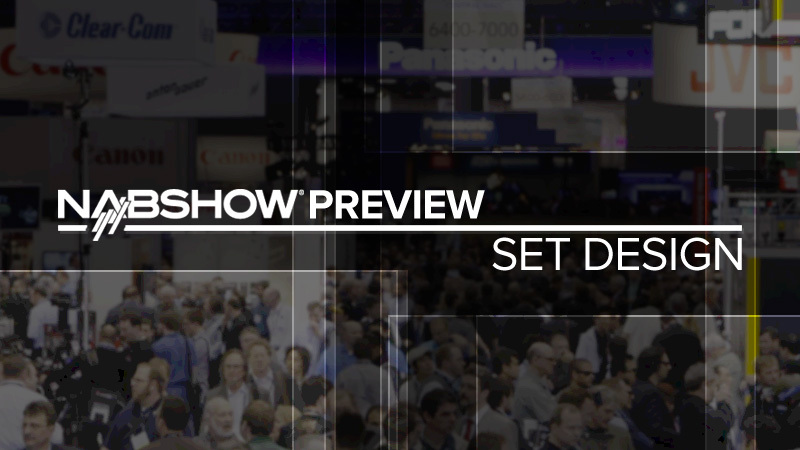 We start our preview of the NAB Show with set design, our long standing core subject area at NewscastStudio. 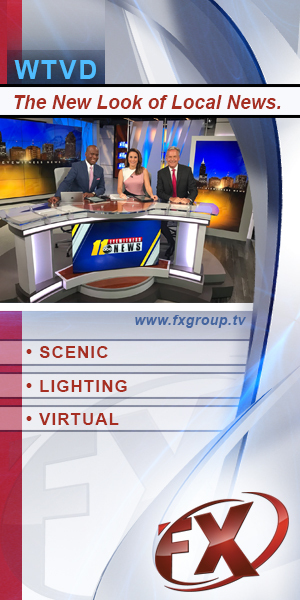 While the days of NAB and RTDNA sharing the spotlight are long gone, many set design firms still attend the annual event, showcasing their latest work along with new technology we’re sure to see on local stations in the year ahead. Next up, we’ll highlight studio technology vendors in Vegas, as monitor walls and touchscreens continue to drive set design trends across the country.